Argentina is a South American Country with Beunos Aires. Shapefile is the commonly used GIS formats. Argentina Shapefile download link is provided below. Here you get country boundary line shapefile and polygon shapefile of Argentina provinces. 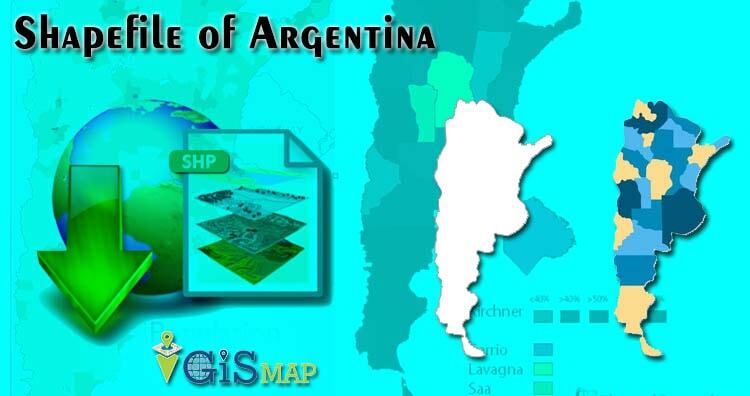 You need to download login before downloading Argentina Shapefile free map for research and study. Upload your Shape file from desktop, Google drive or from drop box. 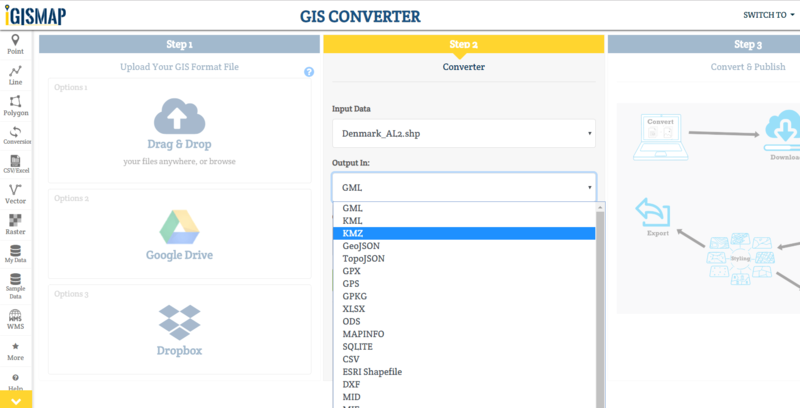 You can also choose from your drive on IGIS Map tool. When the process of uploading Shapefile completed select the desired output in which you want your file. Even you can change CRS. And in the end tap on convert. After conversion your file is published on the map now you are able to download the converted file.